William Delwiche is Baird’s Investment Strategist and is a member of the Investment Policy Committee. 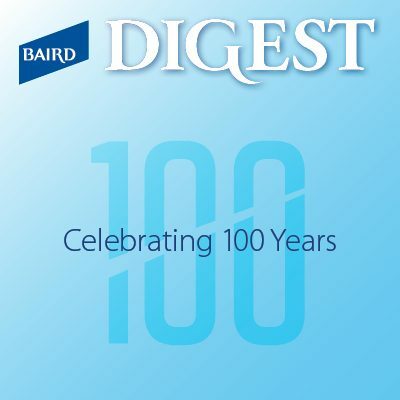 Before joining Baird in 1999, he worked as a researcher at the Committee for Economic Development, a Washington, D.C., pro-business think tank. Since 2004, Willie has also been the co-manager of Baird's ETF-based ALIGN Tactical Portfolios. Willie received a BA in Economics and in Government and Politics from the University of Maryland, and an MA in Economics from the University of Wisconsin-Milwaukee. He is a member of the Market Technicians Association and past member of the American Economics Association. Willie is both a Chartered Market Technician and a CFA Charter holder. Commentary from Willie on the economy and stock markets has been featured in national, regional and trade media such as BARRON’S and Bloomberg BusinessWeek. He has appeared on Fox Business, the Nightly Business Report, and the MoneyLife show. Willie also regularly shares his perspectives via Twitter (@WillieDelwiche) and other social media outlets. 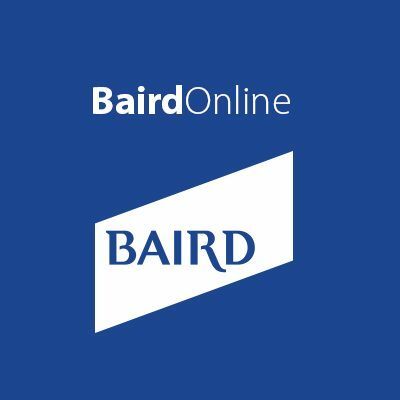 As Director of Advanced Planning for Baird, Tim is responsible for researching, writing and speaking on important financial planning issues that impact the clients of Baird. This includes topics related to retirement planning, taxes, college funding, estate planning, and overall financial best practices. Prior to joining Baird in 1999, Tim worked in Arthur Andersen’s Private Client Services group in Milwaukee where he specialized in tax and financial planning. His clients included corporate executives, business owners and families. Tim earned his bachelor’s degree in Accounting from the University of Illinois in 1991. He is a Certified Public Accountant/Personal Financial Specialist, a CERTIFIED FINANCIAL PLANNERTM professional and a Certified Private Wealth AdvisorSM professional, and a member of the American and Wisconsin Institutes of CPAs, Investments & Wealth Institute (IWI) and Financial Planning Association (FPA). Commentary from Tim on a wide range of financial planning topics has been featured in national, regional and trade media such as The Wall Street Journal, Bloomberg BusinessWeek, Kiplinger’s, U.S. News & World Report, Morningstar, CNBC.com, and InvestmentNews. In addition, he speaks to numerous client and professional groups about tax and financial planning topics, and has taught financial planning classes for the IWI and at the University of Wisconsin-Madison. Tim regularly shares his perspectives via Twitter (@TimSteffenCPA) and other social media outlets. Scott Grenier is the Manager of Financial and Estate Planning for Baird’s Private Wealth Management group, a role in which he oversees Baird’s team of financial and estate planners across the U.S. He works with clients and their financial advisors on business succession, tax and estate planning strategies, focusing on tax efficient wealth transfer opportunities. Scott joined Baird in 2010 as a Senior Estate Planner and has more than 15 years of financial and estate planning experience. 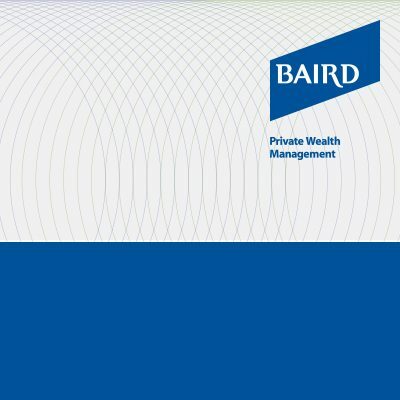 Prior to joining Baird in 2010, he was responsible for providing financial planning solutions to high-net-worth individuals and families at Cleary Gull. Scott graduated from Hamilton College with a bachelor’s degree in Economics and earned a Master of Science in Financial Services Degree from The American College. He is a CERTIFIED FINANCIAL PLANNERTM professional, an Accredited Estate Planner through the National Association of Estate Planning & Councils, and a Chartered Advisor in Philanthropy through The American College. He is a general member and former board president of the Milwaukee Estate Planning Forum, as well as a general member of the Society of Financial Service Professionals, Financial Planning Association and National Association of Estate Planners and Councils.